Thousands of children in Europe suffer hardship. Children who never get gifts because their families simply cannot afford gifts. But thanks to the organization called “Operation Christmas Child“ exactly these kids get some gifts simply wrapped in a shoebox. This year Contabo also participated in the promotion and sponsored several of shoeboxes. Since 1990, more than 100 million boys and girls in over 130 countries have experienced charity through the power of simple shoebox gifts from Operation Christmas Child. Look for an empty shoebox, wrap the lid and the box separately in wrapping paper, decide if your gift is for a boy or girl (the age categories are 2-4, 5-9, and 10-14) and finally fill your box with new gifts like toys, hygiene items, school supplies, clothing and of course sweets. Everything that makes children's hearts beat faster, is allowed. 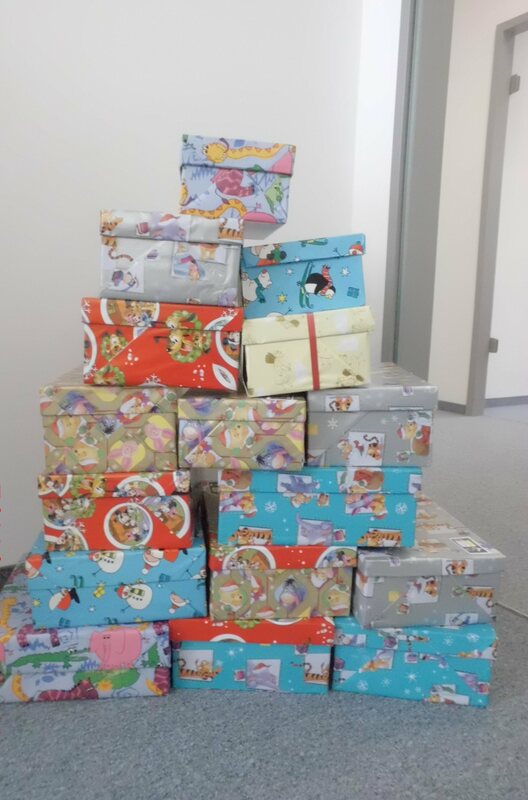 Yesterday, the shoeboxes sponsored by Contabo and its employees were picked up by a volunteer of the organization. 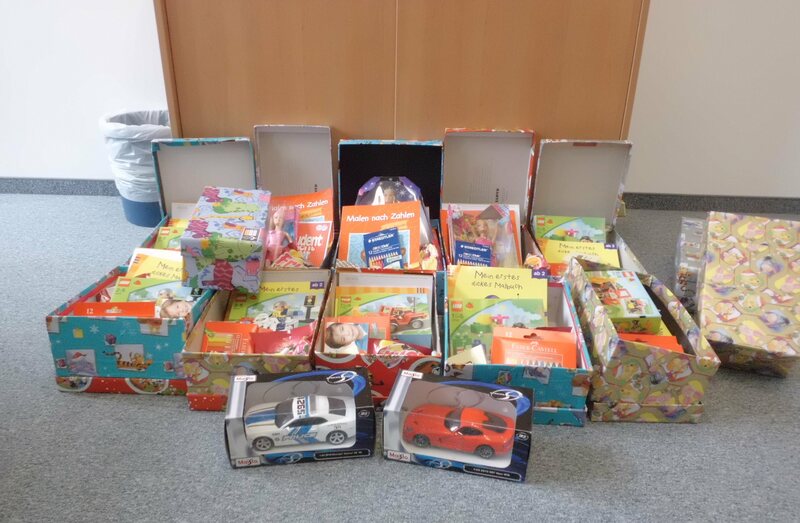 According to the volunteer our boxes go to children in Serbia. Wishing them already merry Christmas is a little early, in my opinion, but we hope that the delivery will be without any complication in order that all gifts arrive at its new owners. Contabo wishes all recipients a lot fun with their Christmas surprise.